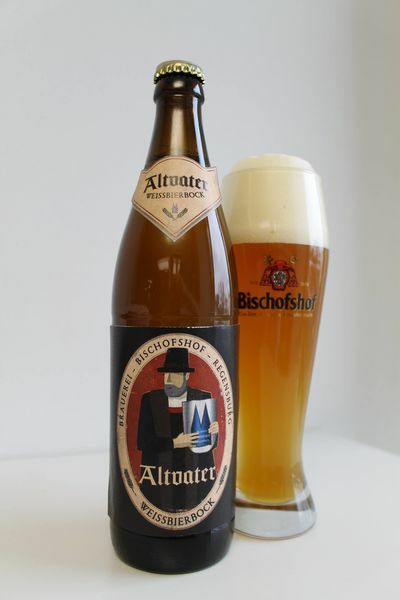 Altvater Weissbierbock Bischofshof (Weltenburger) ,Germany. Hazy, golden, medium-sized fluffy off-white head with a little lace; aroma of sweet bananas and wheat with a slight yeasty tartness , some sourish-fruity traces detectable; moderate sweetish-sourish flavor, medium to full bodied; slightly lingering drier sourish-sweet finish with wheat and yeast and both a slight tartness and an alcohol burn in the aftertaste. 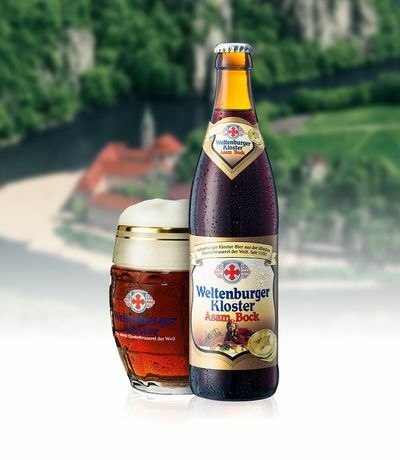 Asam Bock Weltenburger Kloster, Germany. Pours a deep dark brown to the naked eye, but held up to the light, shows off a beautiful deep ruby red. A fine little tan head recedes then persists around the edge of the glass. Smells of toffee, caramel, pumpernickel bread, and a faint tart fruitiness. Tastes very similar but a dominant molasses flavor binds all others. Feel is rich, good carbonation, slightly sticky and just overall wonderfully sweet. 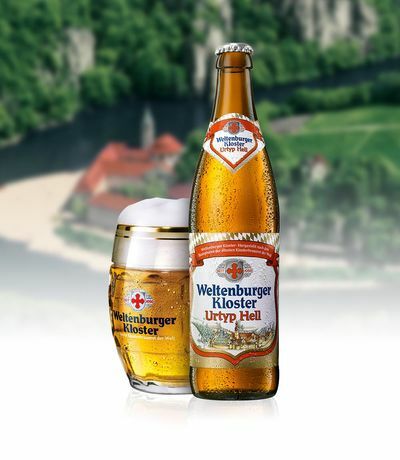 Urtyp Hell Weltenburger Kloster, Germany. Very clear pale yellow, it shows a decent white head with good retention and nice lacing. Clean in the nose, i smell grains, grass, lemon and a hint of honey. The taste is a blend of malts, hops and lemon which stays uniform all along, with only a little sweetness in the background. It finishes dry with almost no aftertaste. Crispy mouthfeel, thin to medium body and great drinkability. Pours an almost clear white gold with a billowy head of purest white that gradually relaxes to a thick topper. Crazy lacicles cling to the glass, making bubbly skeleton arms that last for the ride. Full strength aroma featuring bready malt sweet, rounded yeasty tang, spicy noble hop, hints of a lemony tart under it all. Noble hop spicy bite hits first, carried along by caramel, sourdough, a bit of herbal bitter, and underlying earthiness that is very appealing. End of sip is just juicy enough, just dry enough. Nice. 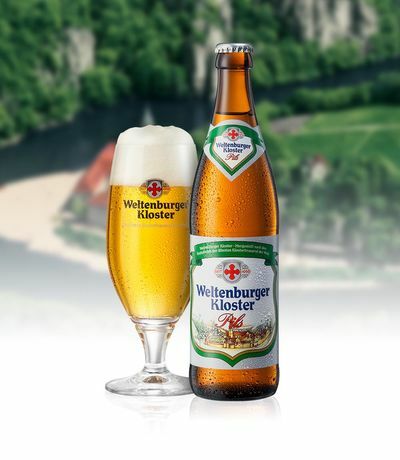 Light bodied but full of flavor, just as a great Pils ought be, low carb. despite its look, excellent finish, very refreshing, with a clean and earthy linger. Excellent Pils, highly satisfying, bursting with flavor, a treat that is recommended without reservation.